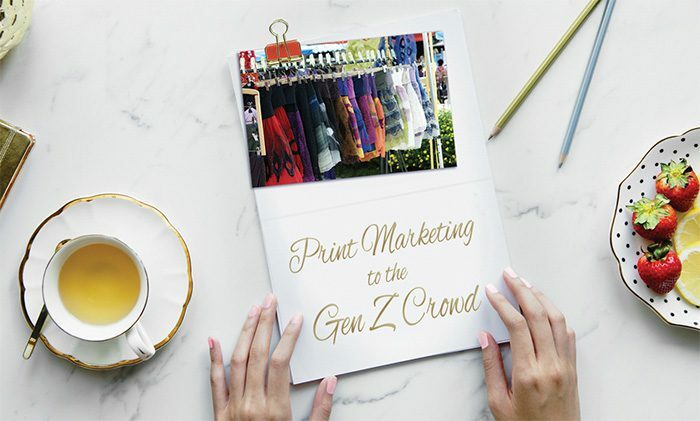 Marketing to the Gen Z audience – Protip: Go Retro, Use Print. To reach Gen Z, marketers must realize that everything that was once considered “old” is now new. Within the next couple of years generation Z will account for 40% of consumers which is approximately $4 billion in discretionary spending.1 And guess what — Market research surveys suggest that they prefer print marketing as most effective, and 98% of them prefer buying products in stores ‘sometimes’ or ‘most of the time’.1 What’s most import to note though; their values matter as much to them as price. Even though this generation grew up during the Great Recession, research has found that they’re willing to spend money on products from companies with similar values to their own. Advertisers who are consistent in providing value and relevancy in their advertising, and corporate actions such as fundraisers and causes, will earn and keep Gen Z’s respect. Marketers can determine identities, purpose and values from Gen Z’s interests, activities and habits. And if they fail to get authenticity correct, Gen Z’ers will dismiss their messages. The right tone, language and relevancy are very important. Gen Z expects service within seconds because they not only live online, but have a screen in front of them almost 24/7. Constant use of this technology plays a large part in why Gen Z values print channel experiences. It’s ‘different’ but relevant, and a break from the usual. Print advertising can be viewed without the kinds of interruptions that plague digital customer experiences, and that adds value. We stated earlier that values and ethics matter a lot to this generation, but they still won’t buy if the price isn’t right. The Great Recession and the recovery period impacted them greatly — to the point that approximately 60% have a savings account as a safety net.1 This shows that they’re not even buying from the competition. They’re just not buying at all if they won’t get exactly what they want. Gen Z’ers witnessed the net worth of their parents plummet by greater than 40%. Gen Z has become accustomed to living in survival mode — to the point where they will price-check and verify online reviews on their phones while they are shopping in brick and mortar stores. They demand quality goods — affordable products, but not cheap products. Effective marketing will incorporate both quality and price into the message. While the in-store experience could be seen as Gen Z’s version of ‘unplugged from technology’, they’re still using their phones in stores. Nearly half of Gen Z consumers are on smartphones in the store, price-checking and contacting friends, family or online reviews for advice. Tangible and Digital work together for the Gen Z crowd. 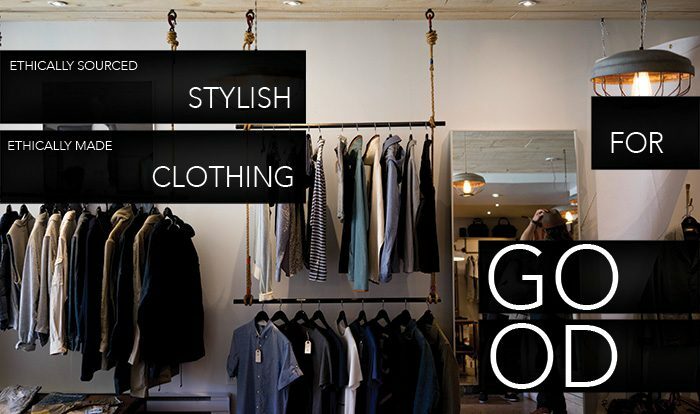 They’ve seen brands that started online with e-commerce only, then moved to brick and mortar stores, like Bonobos and Birchbox for example. And while 60% of Gen Z consumers prefer to go into a store versus shopping online, 75% of them will often additionally check a store’s app while they’re shopping there3. Developing your print marketing to match your apps and in-store experiences will capture this audience, PLUS adding new features like AR (Augmented Reality) to your app can go a long way to build rapport with your consumers.